One of the newest diets on the health scene is the Nordic diet – which promises better health through eating ‘Nordic’ foods, such as those found in the traditional diets of people living in Denmark, Finland, Iceland, Norway and Sweden. It’s also hyped to be the next ‘Mediterranean diet”,which has a ton of scientifically backed health benefits – helping to decrease the risk of heart conditions, diabetes and obesity. But can ‘eating like a viking’ match these impressive findings? Let’s find out. Here’s all you need to know about the new Nordic diet. Unlike most fad diets around, this one is more of a healthy eating plan. You won’t have to follow any strange food-combining rules, starve yourself by consuming liquids only, or swallow a tapeworm. And, also unlike fad diets, you aren’t promised miraculous 24-hour results. According to a 2012 paper included in the journal Food & Nutrition Research, a healthy Nordic diet should revolve around fatty fish, low-fat dairy, whole grain cereals like oats and barley, berries, root vegetables, rapeseed oil, nuts and legumes. The diet also advocates that approximately 80% of foods consumed on the Nordic diet should be possible to grow in the Nordic countries, and organic wherever feasible. Furthermore, low-temperature cooking methods, such as oven baking and boiling are mainly recommended to prepare meals. Health wise, the Nordic diet claims to benefit weight management, while also having an impact on cholesterol and blood pressure. Here’s what the science says about these things. A 2013 study, published in the Journal of Internal Medicine, investigated the diet’s effects on cholesterol. Lasting for between 18 and 24 weeks, the study looked at individuals with features of metabolic syndrome. 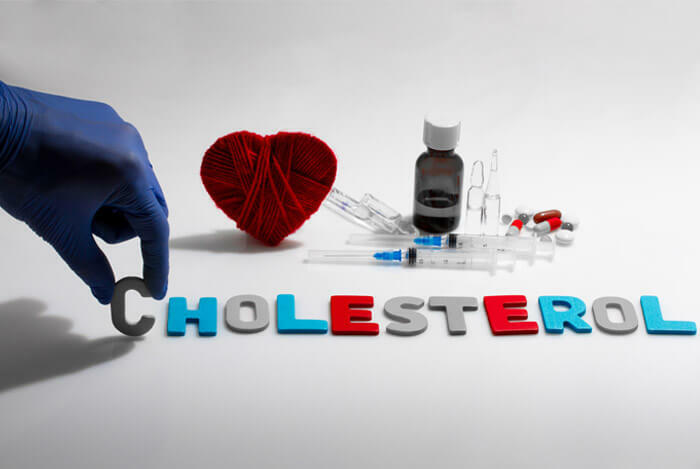 Almost 170 people were monitored and, at the end, “significant changes between the groups were found in non-HDL cholesterol and LDL to HDL cholesterol” favoring the Nordic diet for lowering cholesterol levels. However, other studies have found that the diet has little impact on cholesterol. 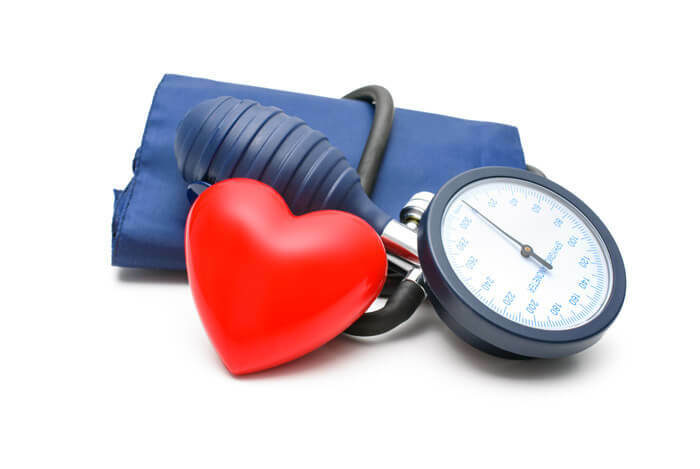 High blood pressure, also known as hypertension, is a serious condition that greatly increases the risk of heart attack, stroke or kidney failure. Worryingly, in the US, one in three adults have elevated blood pressure levels. Those following a Nordic diet may find it improves their numbers. In a 26-week study, 147 obese patients, with a mean age of 42, were divided into two groups. The first were asked to follow a Nordic diet, and the others a standard Danish diet. 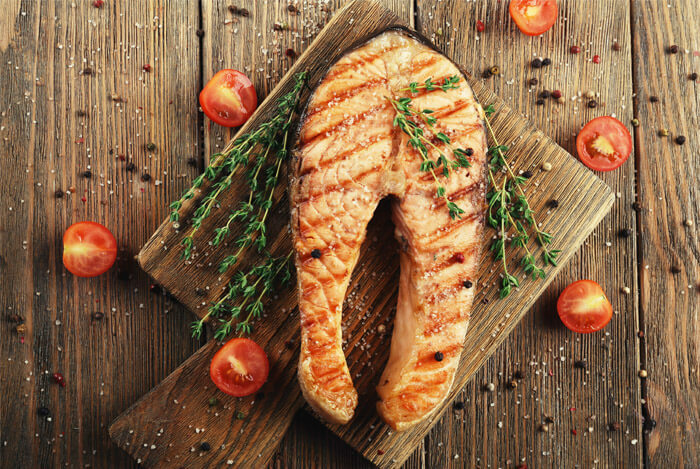 Researchers found that the Nordic diet led to a greater reduction in both systolic and diastolic blood pressure figures, compared with those on the standard diet. A smaller study, of just 37 subjects, showed similar findings. After 12 weeks, those on the Nordic diet enjoyed lower diastolic pressure levels. One of the main benefits reported by proponents of the Nordic diet, is its ability to help people lose weight, or at least maintain a healthy weight. Given that obesity rates in the Nordic countries are much lower than in the US, this sounds quite credible. After all, according to OECD data, around 33% of US adults are obese, whereas in Norway that figure stands at just 10%. In Sweden it’s 11% and in Denmark 13%. Studies prove this low weight isn’t just down to genetics. In the study of 147 obese patients I mentioned above, those eating a Nordic diet lost 4.7 kg of body weight after the 26 weeks on the diet, while those in the control group lost just 1.5 kg. 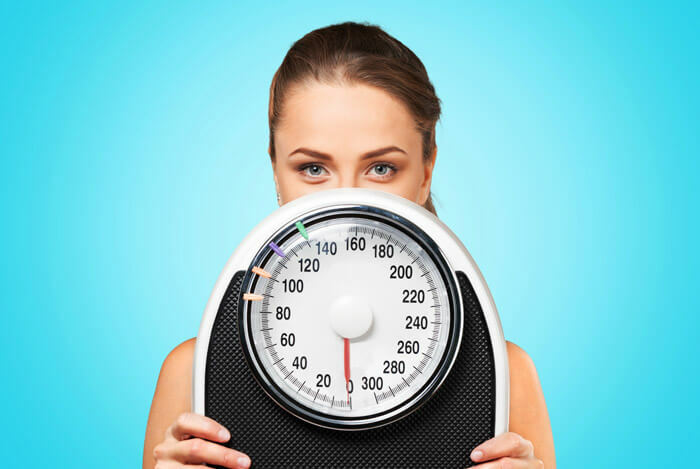 A second study on body weight and the Nordic diet found that after just 6 weeks, participants experienced a 4% weight reduction over those in the control group. Since an anti-inflammatory diet is based around fruits, vegetables, whole grains, healthy fats and lean protein sources, it’s not all that different from the Nordic diet, which means you would also expect the Nordic diet to fight inflammation, right? Some studies show it does just that. In a study of those with metabolic syndrome, following a Nordic diet for up to six months led to a reduction in bodily markers of inflammation. According to a paper published in the American Journal of Clinical Nutrition, when compared with a control diet, the Nordic diet has also been seen to reduce inflammatory gene expression in fatty tissue. So, now that you’ve seen some of the health benefits associated with following a Nordic diet, what exactly can you eat to reap these rewards? Well, you’ll never go hungry and can choose from a variety of foods like fruits, vegetables, legumes, vegetable fats and oils, fish and eggs. I should point out that there is no calorie counting on this diet and it’s not limited to a specific time-period. It’s meant to be a lifelong approach to eating – just like it is for the Nordic folk. This eating plan should also provide you with all the vitamins, minerals, nutrients and energy you need. So without further ado, here’s a breakdown of your main sources of nutrition. Eat an abundance of fruits and vegetables, which are a healthy option regardless of what diet you’re following. 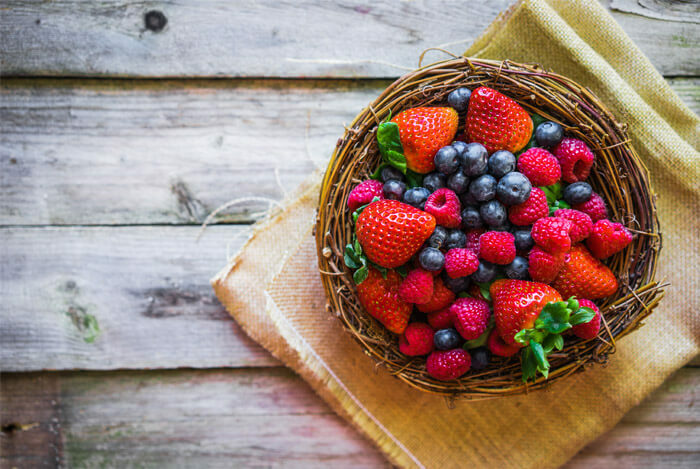 The Nordic diet specifies berries as being especially healthy including blueberry, which we know is chock full of antioxidants and brings with it a host of health benefits. 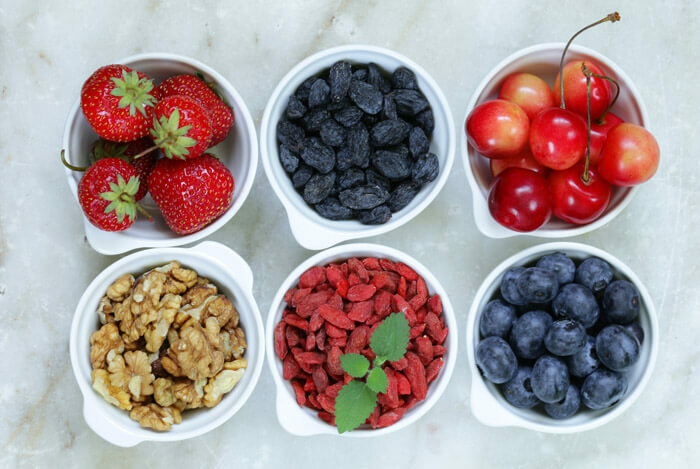 Other fruits emphasized here include apple, pear and prune, all great high-fiber options. For vegetables, you’ll be focusing on the ever healthy root variety such as onion, leek, turnip, carrot, parsnip, beetroot and potatoes, which should be mainly boiled and definitely not fried! Cruciferous vegetables also play a big role in this diet so load up on cabbage, cauliflower, Brussels sprouts, broccoli, spinach, kohlrabi and kale. So healthy are these veggies that a review of research published in the Journal of the American Dietetic Association showed that 70% or more of studies have found a link between cruciferous vegetables and a reduced cancer risk. This incredibly healthy food, full of vitamin D, omega 3 fatty acids, iodine, zinc and other important nutrients, is pretty much a staple of Nordic countries. It’s even a regular feature at the breakfast table! 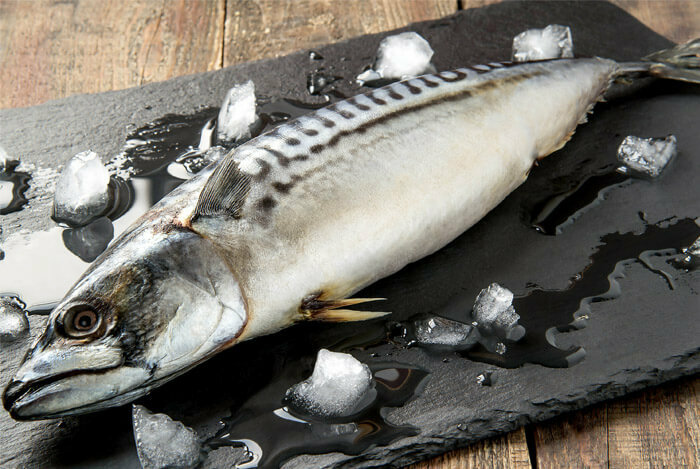 Herring, Baltic herring, mackerel, salmon and white fish can be enjoyed on this diet, with the American Heart Association strongly recommending we all consume fish, particularly fatty fish, at least twice a week. 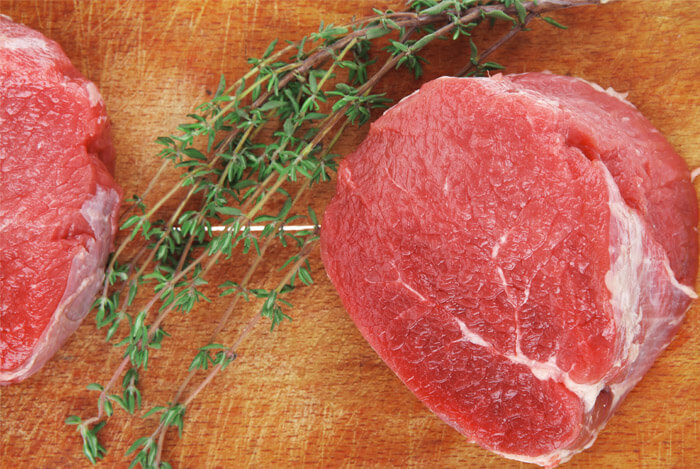 Wild game meats such as venison or bison are to be eaten in moderation, with red meat and poultry to be eaten sparingly. You generally want to cut down on processed meat, though. 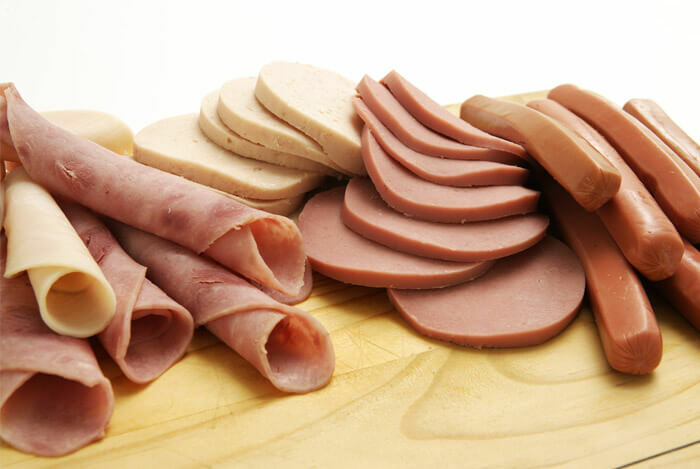 A huge study of almost 500,000 people across 10 European countries found that processed meat is linked to early death, particularly from heart disease. And, the World Health Organization recently issued a statement saying that processed meat contributes to cancer. 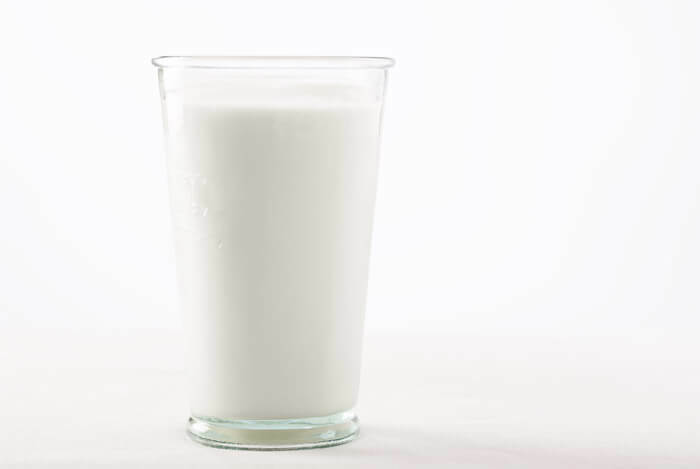 Both eggs and low-fat dairy are permitted on the Nordic diet, when eaten in moderation. These foods provide a whole lot of bang for your buck and play an important role in any healthy diet. 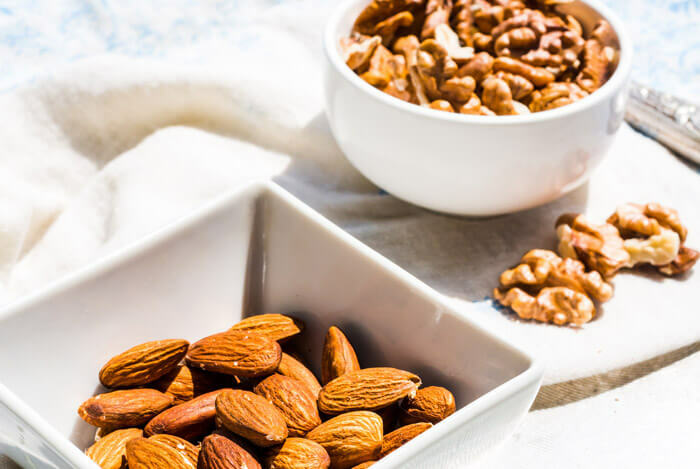 For a little hit of protein and some healthy fats, snack on almonds and walnuts and sprinkle seeds of all kinds on your salads or oatmeal. I like chia, flax, sunflower and pepitas (pumpkin seeds). Legumes are great sources of plant-based protein so include a variety of lentils, beans, and yellow and green peas. 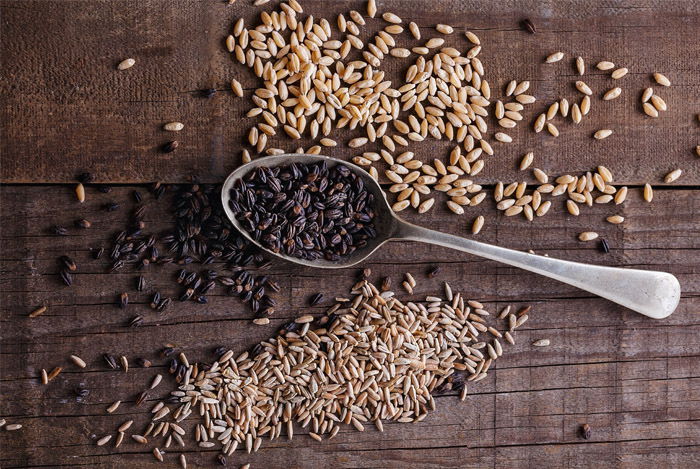 Rye, wheat, barley and oats are the main grains enjoyed by those on a typical Nordic diet. Whole grains, which are low in sodium and high in fiber, are a heart-healthy food and may be behind some of this diet’s health benefits. 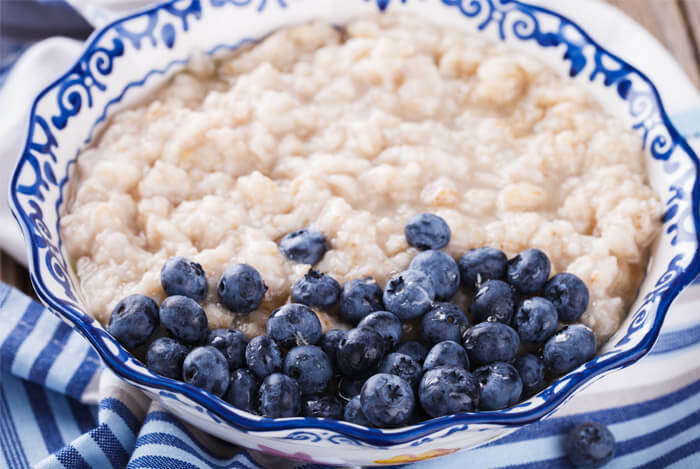 For example, research published in The Journal of Family Practice found that eating oatmeal regularly reduced patients’ systolic blood pressure by as much as 7.5 points and diastolic pressure by 5.5 points. 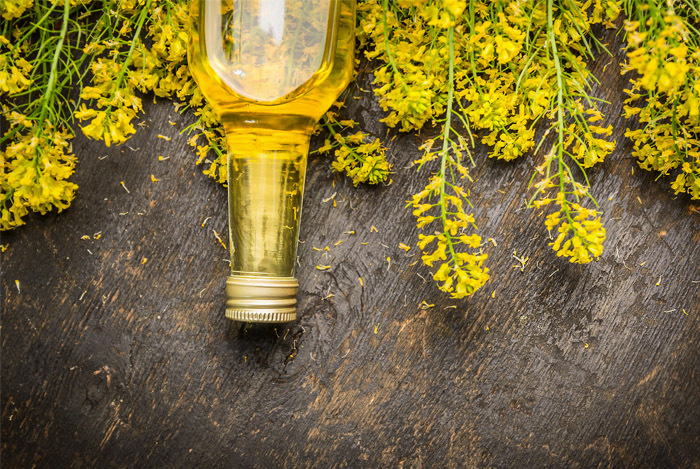 One of the differences between the Mediterranean and Nordic diets is that, where the Mediterranean diet focuses on olive oil, the Nordic diet’s oil of choice is rapeseed (canola). While the Nordic diet focuses on simple, whole foods, you’re not expected to eat bland meals day-in and day-out. 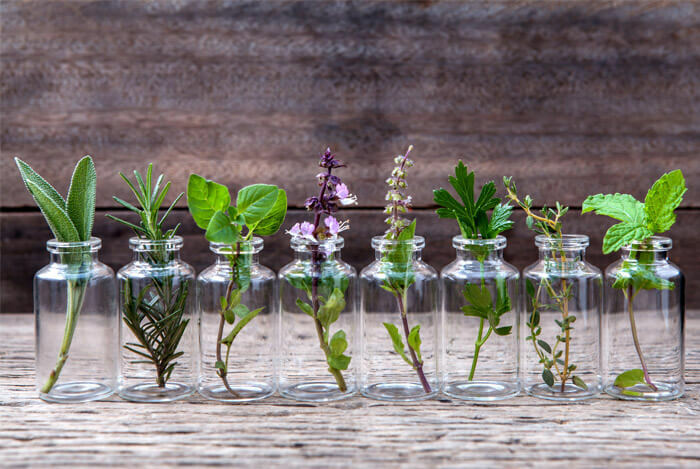 Fill them with flavor by using Nordic-inspired seasonings such as parsley, mustard, horseradish, chive, thyme, cardamom, juniper berries and fennel. For a truly Nordic flavor focus on dill – the ‘garlic of the North’, used in everything from pickled fish to chips. 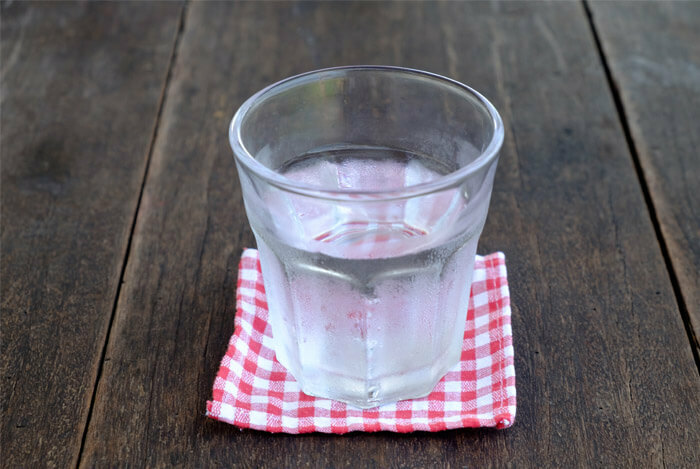 Your main beverage of choice should be water – something your body needs plenty of. For a bit of variety, teas and coffee are fine to enjoy occasionally. Alcohol should be enjoyed sparingly, if at all. As you can see, there is an abundance of foods to be enjoyed on this diet. However, there are a few things that this diet doesn’t advocate. Nothing too surprising in that list, is there? You may be wondering what a day on this regimen would look like. This one day meal plan should give you an idea. Because the Nordic diet is so new on the scene, even though it has been traditionally enjoyed by the people living in these countries for centuries, studies on its health claims are limited. It’s too soon to tell if it lives up to the hype, and can rival the Mediterranean diet in terms of benefits. Clearly, it’s not a miracle cure for obesity or heart disease – it’s the same as any other well-balanced nutritious diet, it just happens to have an impressive sounding name. What’s your take on The Nordic Diet? Have anything else you’d like to share? Let me know in the comments below!